Welcome!! Happy Saturday!! 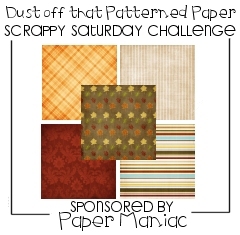 We love Saturdays here because that means its time for another Scrappy Saturday challenge!! Are you ready for this weeks theme? 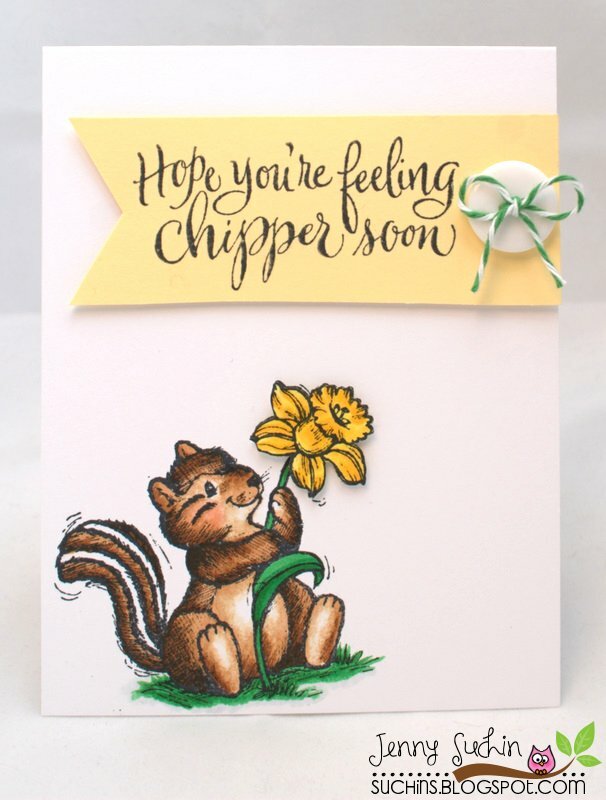 Your challenge this week is to create cards with a "Woodland Friends theme" ... that can be birds, owls, squirrels, chipmunks, horses, deer, fawn, fox, bunny, raccoon, mushrooms, etc. You get the picture! :) I love this theme and we hope you will too!! 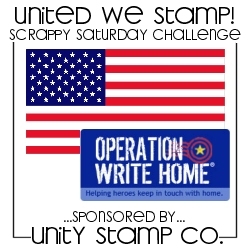 ..Our Sponsor for this Challenge..
Serendipity Stamps is located in Smithville, a small town just north of Kansas City, Missouri. It was started by me, Mary Dew Lee. We've all experienced that moment when you think "Ah! That's exactly what I wanted!" only to realize that you didn't know you wanted it until that moment. That's what happened to me when I walked into a local art gallery and saw the work of the artists featured in this catalog. It was serendipity. 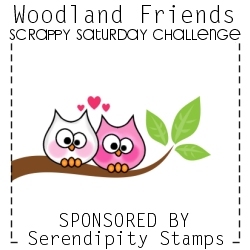 And that is how Serendipity Stamps came to be. I hope that you too, will find their art a serendipitous experience! Read more about them HERE. Visit Serendipity Stamps HERE... check out all the wonderful stamps and supplies they offer. They have a beautiful selection of stamps! 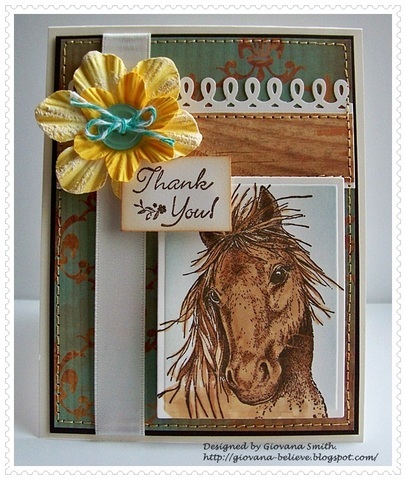 Please help us welcome our March guest designer, Sally!
" Hi my name is Sally and I live with my family in a small village called Milford in Surrey, England. 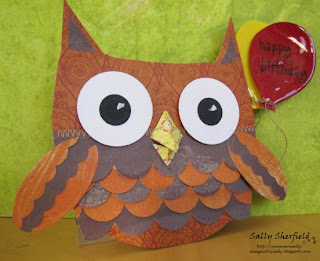 I have been crafting in one way or another for most of my life. 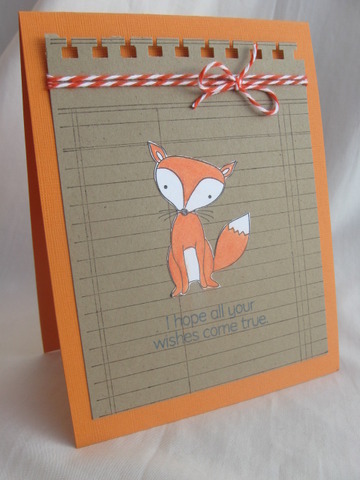 I love sewing and crochet and am also a keen photographer but I have only been cardmaking for about 5 years and only been really hooked for the last two years. Finding all the amazing blogs on the internet has been a revelation and as my children would say "Mum you are obsessed!" I find the whole process a great stress buster after a busy day at the school where I work. I would say my style is quite busy and I love to use accessories like ribbon, lace and buttons. 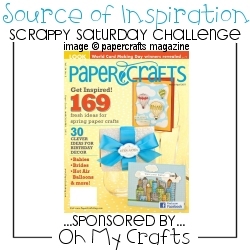 I am thrilled to have been asked to be a guest designer for March and am looking forward to creating for the weekly challenges." 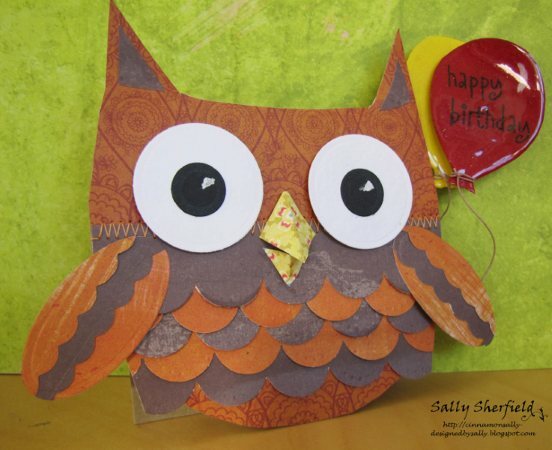 Thanks for joining us this month Sally - so excited to have you!! On this card I used the super adorable CHIPMUNK CLING SET from Serendipity! 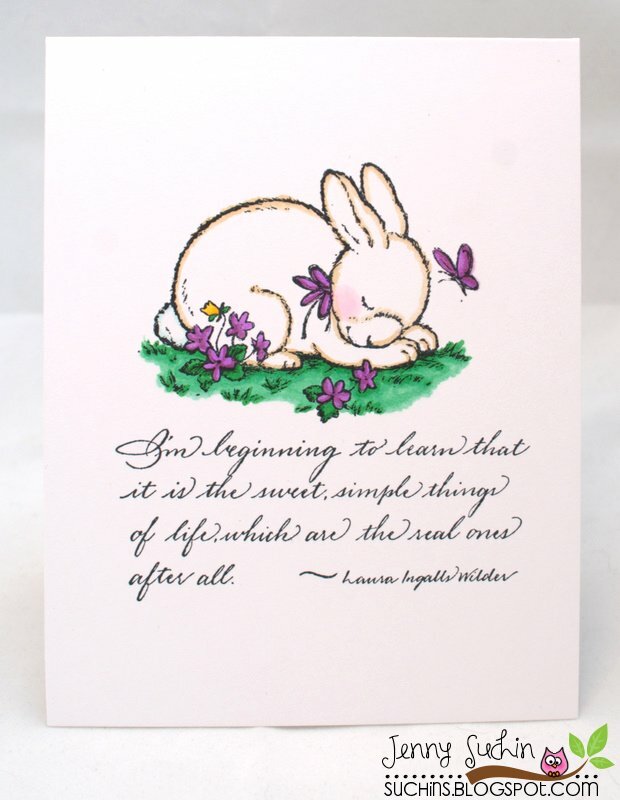 And here I used the super sweet SLEEPING BUNNY cling set from Serendipity! I colored my cards, but these stamps also make super beautiful Black and White cards, and you could have a card in less than a minute. Your challenge: This weeks challenge theme is "Woodland Friends" ... any creations based on this theme. How to play: Just link your project below via Inlinkz, on SCS or any online gallery using WMC46 or to the new Wee Memories challenge gallery on Flickr, HERE. My Design Team and I will select 1 Winner, Fab 4 and Honorable Mentions after the challenge ends. 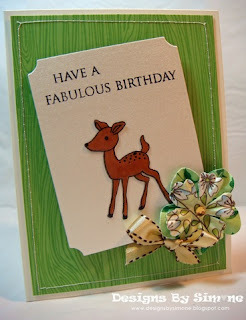 The winner will be posted Sunday along with the Fab 4 designers. 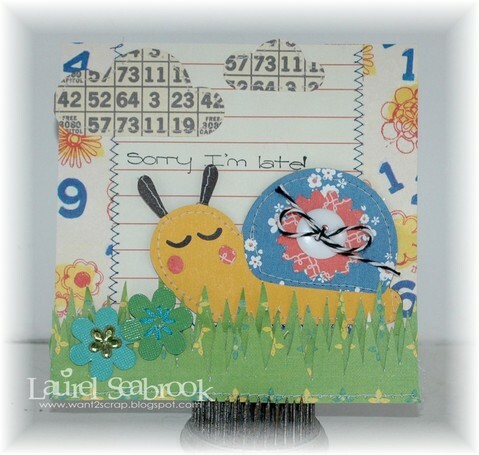 One winner will receive a Stamp Set from Serendipity Stamps. Rules: 1) Become a follower of my blog if your not already, you must be a follower to play. 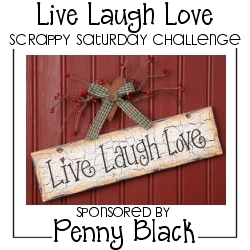 2) Please only submit creations that were made after the time this challenge was posted, links posted from old blog or gallery posts will not be counted. 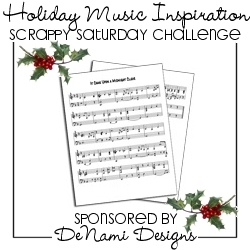 3) Please provide a link to this challenge with your entry on your blog or with the keyword WMC46 in your gallery. 4) Maximum number of times you can enter - 2. NEW: 5) Maximum number of combined entries - 4 and Wee Memories challenge details posted on your blog post with a link back to us. Please abide by these guidelines to be fair to everyone who plays, or your entry will be disqualified from the prize(s). Deadline: The deadline for this challenge is next Friday, Mar 11th at 11:59 PST. 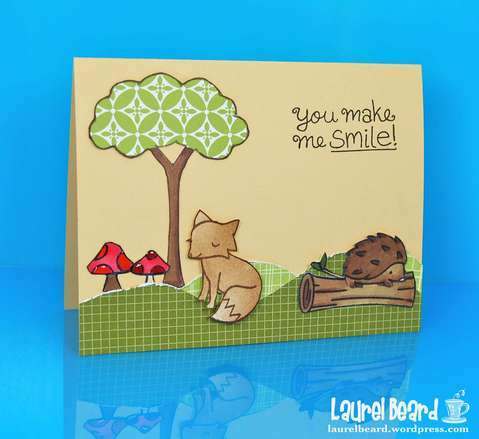 The winners will be announced on Sundays to give more time for the design team to pick our winners and Fab 4. 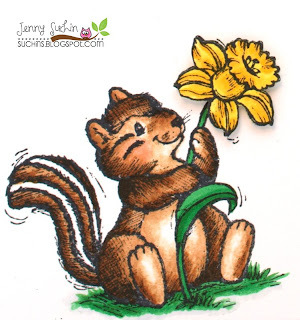 Jenny, your cards are cute!! 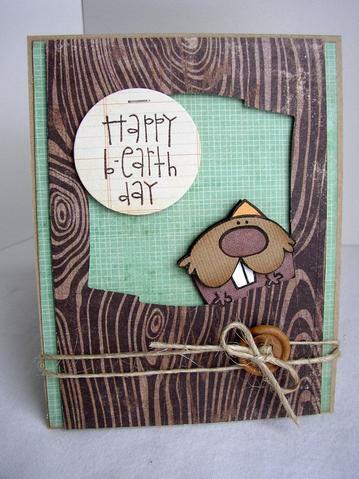 Love all of the critters this week, great creations from everyone! I'm loving all the DT's cards! Very fun and inspiring!! Love all the DT cards, great job. Just linked my card. Thanks for sharing and for this fun challenge. 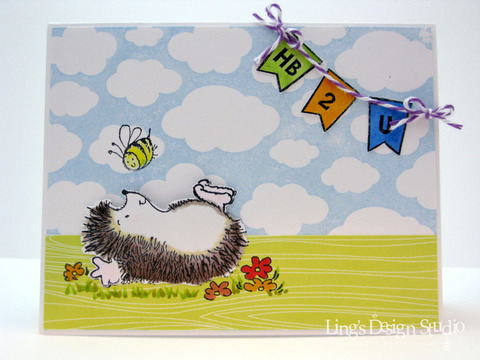 What a cute challenge, I loved playing along and getting to use some new stamps! What great DT examples too! Thanks for the great challenge! 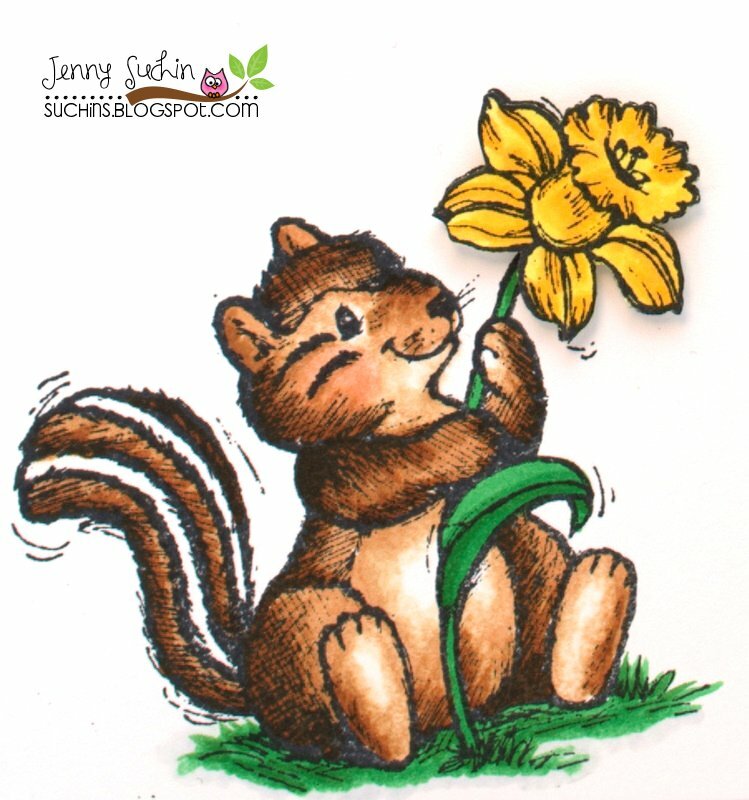 Hi Jenny love your cards! 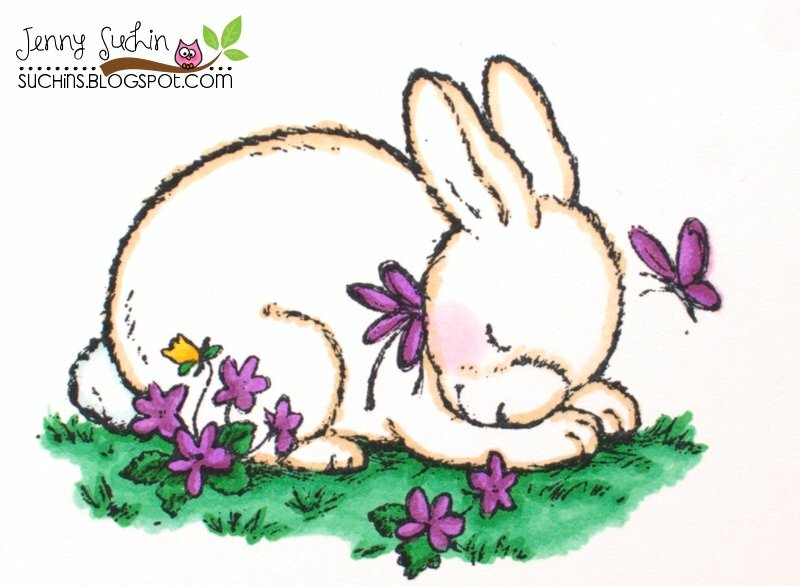 Such great coloring! OMG this post oozes cuteness! I love this challenge, thank you ladies!! Adorable designs! Love what the design team created.